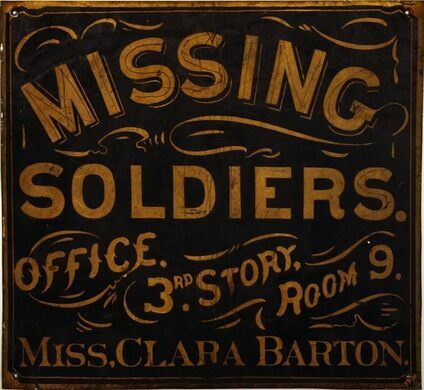 Join the Obscura Society as we turn the Clara Barton Missing Soldiers’ Office into an impromptu operating theater! We’ll watch a Civil War medical historian at the National Museum of Civil War Medicine amputate a gel leg using authentic 19th century tools and techniques. The leg, made from forensic gel and simulated bone, looks, feels, and even sounds (!) remarkably like the real thing. 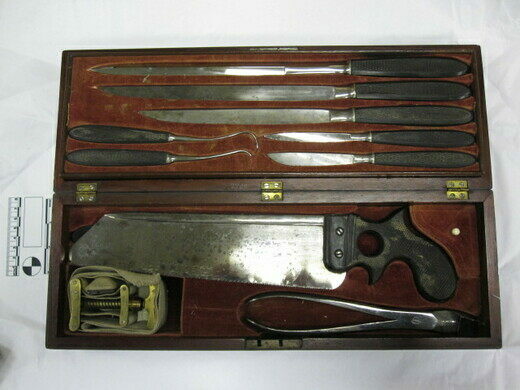 Curators will also bring some bone saws, mine balls, medical kits and other objects related to the history of amputation for us to look at. Museum staff will be on hand to answer your questions about surgery in the pre-antiseptic, pre-antibiotic era. We will also find out how filmmakers and theater professionals use gel legs to simulate real looking amputations. 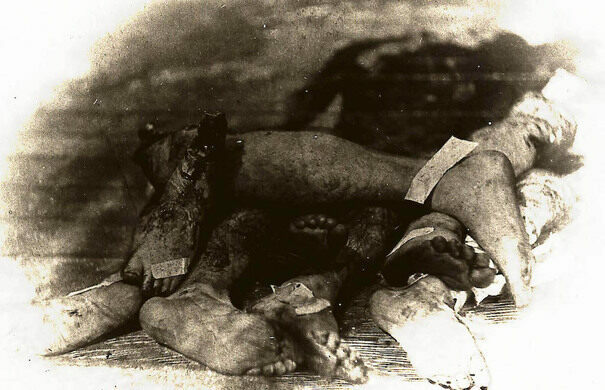 Staff at the National Museum of Civil War Medicine served as historical consultants on PBS’s Mercy Street—a show that featured an intense amputation scene using this process. - This adventure is PG (it’s gonna be gorey). We welcome families but ask that you use judgement when deciding if this program is a good fit for your child. 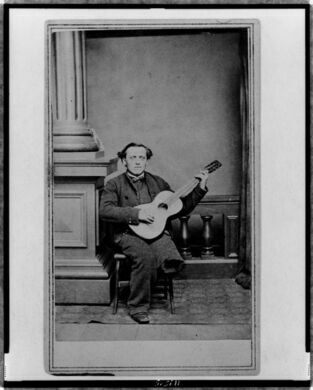 - Share photos on Twitter and Instagram with us @atlasobscura, @ClaraBartonMSO & with the hashtag #ObscuraDay!